Countdown to perfection! 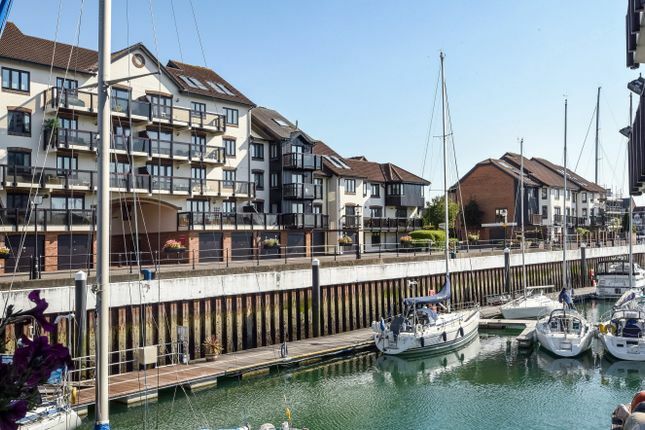 Four bedrooms, three bathrooms, two parking, one lounge/diner, a kitchen/diner and direct Marina views! That's what is on offer with this superb marina waterfront property which has been refurbished and upgraded to provide top quality living. Predominantly West facing the property has great views over Ocean Village Marina and comprises, on the ground floor: Garage, bedroom and shower room, on the first floor: Modern fitted kitchen / diner and a superb lounge / diner with balcony overlooking the Marina, on the second floor: Two double bedrooms and a bathroom and on the top floor, the master suite with oriel windows overlooking the Marina. A must see property available for immediate occupation. Rent excludes the Tenancy Deposit and any other charges or fees - please contact us for further information or visit our website.